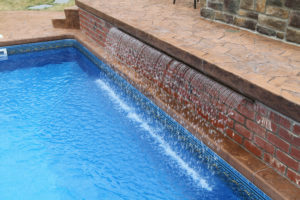 Greenwood Pools & Spas proudly installs Cardinal Pools, the world’s largest and most technologically-advanced manufacturer of galvanized steel walls and accessories for in-ground pools. 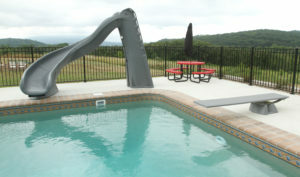 The Cardinal Inground pool is the answer for your back yard. 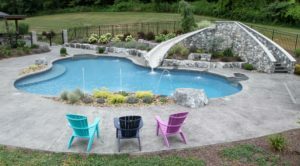 Their “Imagineering” program provides you with virtually any size or shape pool…making your vision a reality. 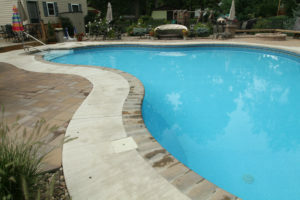 Interested in something different, let us give your pool or patio a special look with stamped concrete. 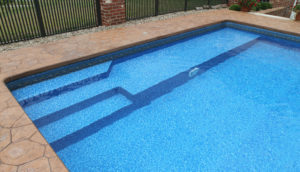 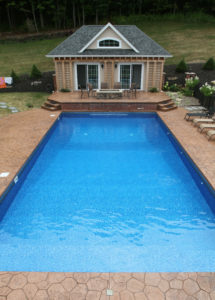 Let Greenwood Pools bring your vision to life!